Since the establishment of our law firm in 2007, we represented multi-billion dollar global corporations in substantial trademark opposition cases before the Palestinian Trademark Registrar, and subsequently Palestinian Supreme Court of Justice. Furthermore, in 2013, Managing Partner Rasem Kamal was subcontracted by the USAID-funded, Chemonics-implemented Palestinian Investment Climate Improvement (ICI) Project, to prepare and deliver training to tens of lawyers throughout the West Bank on intellectual property rights, including patents, trademarks, copyright and other neighbouring rights, trade secrets, among other areas. 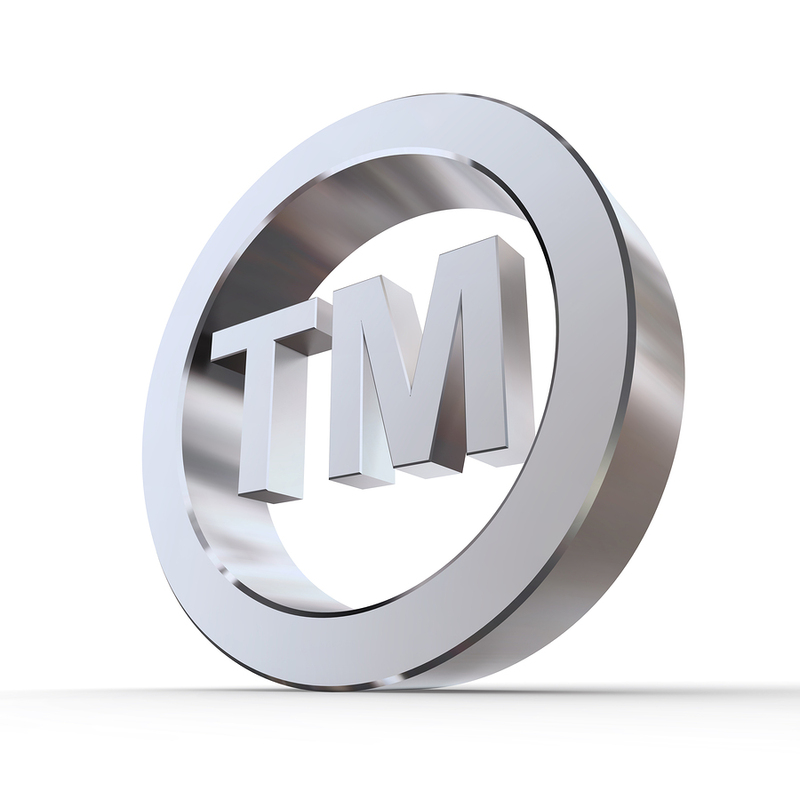 Today, Kamal & Associates is a leader in the intellectual property rights law in Palestine.